This news is now available here (9 meg pdf). This article appeared in the June 16-30 issue of the Nepali Maoist newspaper red star. Our revolution is in the stage of negotiation and our party sees compromise as another aspect of the class struggle. The question has not yet been finalised whether the revolution will be accomplished through compromise or it will be pushed towards counter-revolution. There is an incessant and fierce struggle between two different world outlooks that is attracting attention nationally and internationally. Marxism accepts the possibility of making compromises; however, it considers impossible to accomplish a revolution through too many compromises. 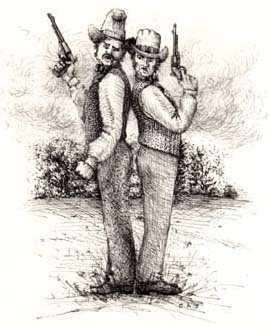 Compromise can be useful at a point in the revolution to obtain state power, but it is impossible to secure state power for the proletarian class only through compromise. On the contrary, opportunist and reformist tendencies not only consider compromise as necessary, but consider compromise as everything. They believe that society and state power can be changed and transformed through compromise rather than through revolution, through ‘negotiationism’. These two tendencies are gradually coming to a head in our country. This article appeared in the 10th issue of the Red Star. 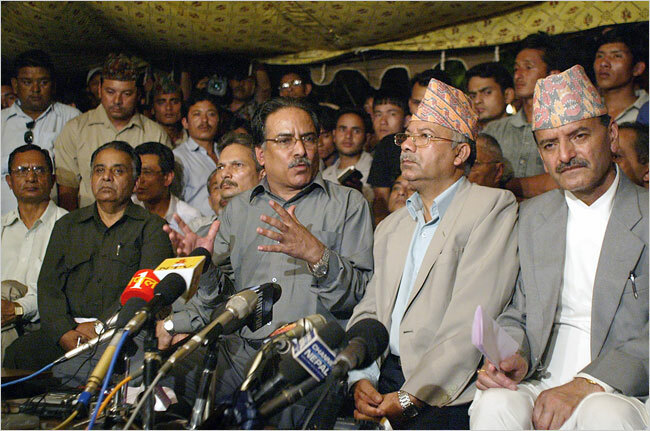 It outlines the sharpening disagreements between the Nepali Congress and the CPN(M). Recently a deal has been struck between the CPN(M) and the UML to form the next government without the NC is they fail to break the political deadlock. The delay in forming a new government according to the mandate of the election of Constituent Assembly (CA) is a bad omen. However, the Federal Democratic Republic (FDR) has been implemented and monarchy has been abolished from the first meeting of CA. All these historic decisions have been taken on the basis of agreement among the political parties. But even after the new mandate was secured in the election of CA, the Nepali Congress (NC), the third party of the country, is putting hurdles in the way of political progress. 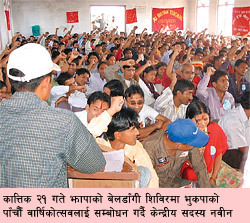 The NC is not ready to give way to the CPN (Maoist), the largest party of the country. This is because of its class interests. Therefore, it is breaching the norms and values of democracy. Instead of making the process easier, the NC, together with the CPN (UML), has put a seven point pre-conditions not to leave power. Now, they are insisting on taking state power by demanding the presidency though they have already been rejected by the people in the election of CA. The CPN (Maoist), taking these concerns seriously and responsibly, publicised the names of five prestigious candidate leaders not from the party but from civil society for the post of president. But the parliamentary parties are not ready to accept it, and they claim that the list is designed: ‘to create illusion over the Terai and take benefit from the other political parties.’ But the CPN (Maoist) does not have this interest because it has not named any party leaders on the list. 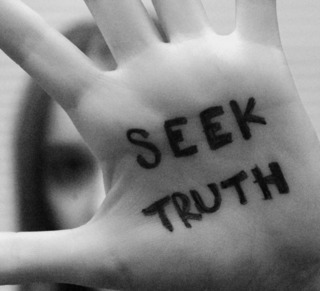 Therefore, the claim of the parliamentary parties is ridiculous. The central secretariat meeting of the Maoist held Tuesday morning concluded that the party will go ahead and form government through the floor of Constituent Assembly (CA) if its last ditch efforts to keep alive the seven party alliance do not bear fruit. Maoist leaders told reporters after the meeting that they think it is necessary to keep the unity among the seven parties who had worked together for peace process. But it also decided to explore other options if the political deadlock is not broken soon. After the Maoists joined hands with the UML to back each other’s candidate for prime minister and president, respectively, another influential SPA constituent, the Nepali Congress (NC), announced that it would stay in opposition. 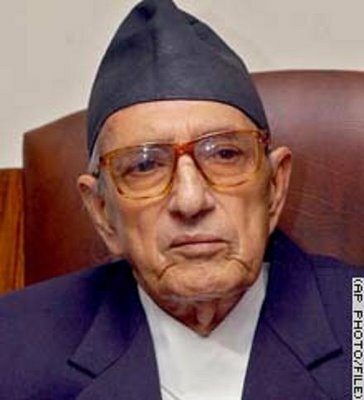 Koirala is the current prime minister of Nepal — a man with a long history of opposing the Maoist revolution. It was he (the last time he was in power) who fought most pointedly to send the Royal Army into the base areas of the peoples war to crush the revolution. Now he is being forced from power by recent events — and it is (obviously) quite ominous that reports of special meetings with the Army Head are surfacing. With CPN (Maoist) party now out of the government to apply pressure from the Constituent Assembly for the formation of a new government, Prime Minister Girija Prasad Koirala on Monday held consultations with Chief of the Army Staff (COAS) General Rookmangad Katawal. The meeting between PM Koirala, who also holds the defense portfolio, and COAS Katawal comes a day after CPN (Maoist) party decided to launch “people’s struggle” for change of guard after the meeting of the seven political parties failed to reach consensus over the structure of Security Council, including a few issues on army integration. Although it was said that the security related issues featured very highly during the meeting between the two that took place at Baluwatar, Katawal is learnt to have expressed his concern over the problem(s) that might crop up in the issue of army integration in the absence of Koirala. The central secretariat meeting of the CPN Maoist held Tuesday morning concluded that the party will go ahead and form government through the floor of Constituent Assembly (CA) if its last ditch efforts to keep alive the seven party alliance do not bear fruit. After the CPN Maoists joined hands with the UML to back each other’s candidate for prime minister and president, respectively, another influential SPA constituent, the Nepali Congress (NC), announced that it would stay in opposition. This is the lead editorial in the Red Star (June 16-30). It speaks directly to the change in Nepal — and says that with the overthrow of the Nepali Monarchy the main target of the revolution has become the parliamentary forces headed by the Nepali Congress party. and that in order to complete the anti-feudal revolution they must be defeated. This is described as “the new antagonism” — and has important strategic implications for what happens now in Nepal. It is clear from this article that the authors do not consider this stage of the revolution completed. The implementation of the Republic and the abolition of the monarchy have brought great changes to this country. The change in the ideological superstructure of the nation, mainly in the government, can be seen clearly. 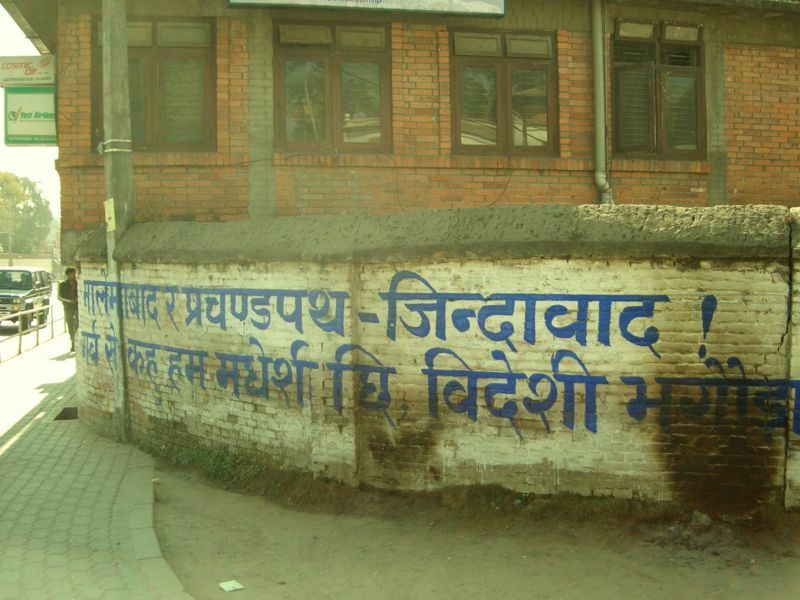 The removal of the monarchy as a political force has changed the antagonism in Nepali politics. After the abolition of the monarchy, the three way antagonism or contradiction between the progressive, the parliamentary and the royalist forces has now changed into a dualistic antagonism. However, this doesn’t mean that feudalism has ended completely; rather, the struggle has changed form. In the new form of the antagonism, the representatives of feudalism have also taken a new guise. Therefore, the struggle must continue against feudalism even though the monarchy has ended. Let us be clear, the class composition of the politics of the country has changed; the vestiges of feudalism are now represented by the extreme reactionary wing of the bourgeoisie, the comprador-bureaucra tic capitalists. Therefore, the progressive forces must unite against the new representatives of feudalism; the comprador capitalists. The struggle between the CPN-Maoist and the parliamentary parties, mainly the Nepali Congress, represents this struggle at the political level. Two different groups have been reported in the small Himalayan country of Bhutan. 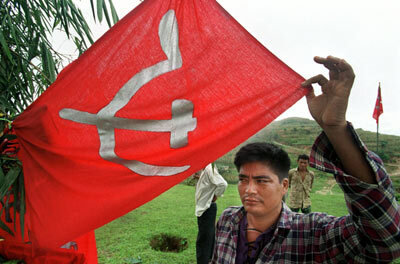 Both are called the Communist Party of Bhutan (MLM) — one led by Vikalpa and the other led by Birat. 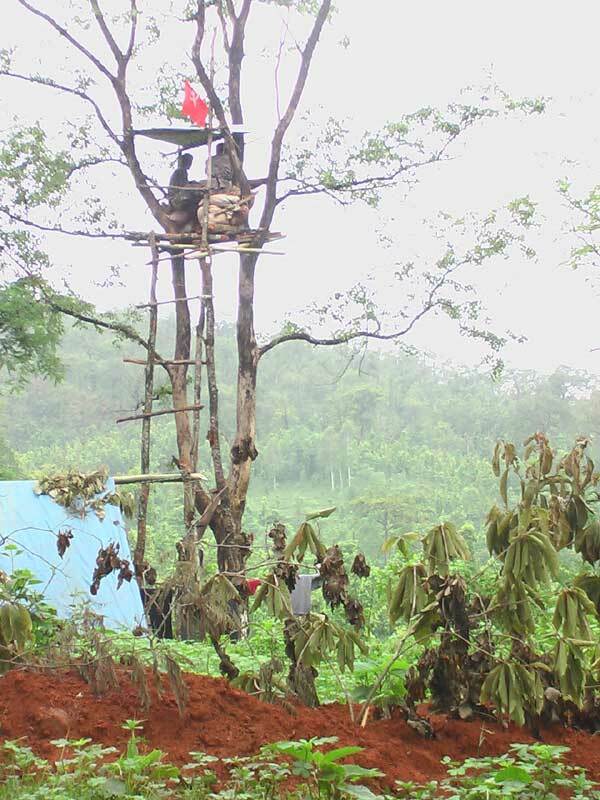 There are encampments of Bhutanese refugees in eastern Nepal where Bhutanese Maoist forces are emerging . Others seem to be operating within Bhutan itself. The following article appeared in the newspaper People’s War on June 6, 2008. Birtamod, June 7th: Vikalpa led Communist Party of Bhutan (Marxist Leninist – Maoist) (CPB – MLM), formed in 2001, marked the start of armed revolt against autocratic Bhutanese regime with twin blasts, one near Samtse and another near the Damchen Petroleum depot near Phuentsholing in Chukha on June 5. “We are proud to initiate the armed people’s war to eradicate the regime”, quoted a release issued by party general secretary Vikalpa. This article appeared in the June 16-30 issue of the Nepali Maoist newspaper Red Star. It discusses the revolutionary communes formed among the farmers of nepal — and raises their significance for the people of the world, and the desperately poor peasants of nearby India. While on the way to a wedding party in Dailekh, the police killed 12 people in the Daha Village Development Committee (VDC) of Jajarkot district, Jumla-Dailekh, on the border of western Nepal in 1998. The police looted food and other things. In the same year, the police killed 8 farmers working on their fields in the nearby Nipani village, and left their bodies in the jungle. After the murder of the men, dozens of kids became orphans and women became widows. It was very tough for these families to survive, even to find enough to eat. 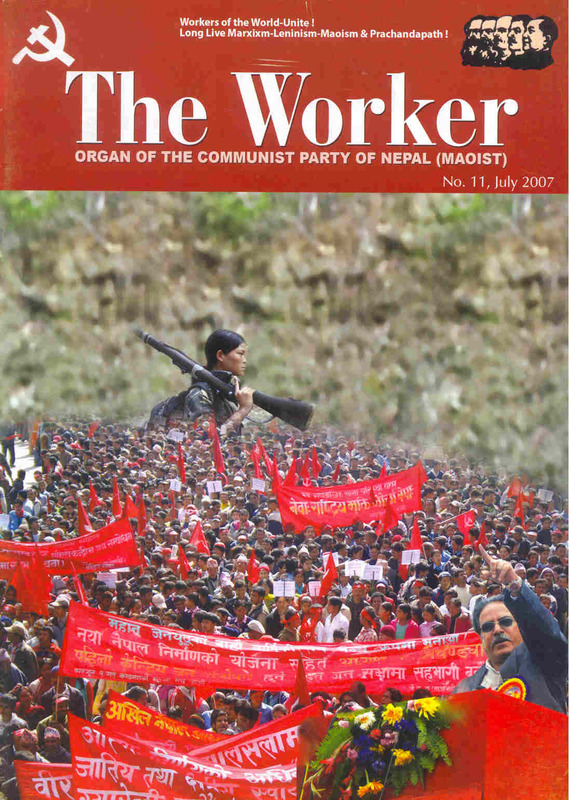 To help the people, the CPN-Maoist managed a common settlement for all the families of the slain. Later on, they set up the ‘Juni Commune’, where the families now live and where property is held in common. These two articles first appeared on Nepal News and follow the growing tensions between the CPN(M) and the Nepali Congress / UML over the key questions of who holds the seats of Prime Minister and President, and on the integration of the PLA and NA. The meeting of the three major parties – CPN (Maoist), Nepali Congress (NC) and CPN (UML) – held in Baluwatar Tuesday evening has ended inconclusively. According to Maoist leader Mohan Baidya ‘Kiran’, power sharing, selection of the president and army integration were the main sticking points in today’s discussion, which the leaders had earlier claimed would be decisive. He said the CPN (M) reiterated its stance on those issues while NC leaders refused to soften their position vis-à-vis their seven ‘preconditions’ [for alliance with the Maoists]. The three parties have agreed to again meet in Baluwatar at 8:00 am tomorrow, ahead of the meeting of the Constituent Assembly (CA). In 1951, the Nepalese monarch ended the century-old system of rule by hereditary premiers and instituted a cabinet system of government. Reforms in 1990 established a multiparty democracy within the framework of a constitutional monarchy. 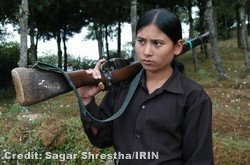 A Maoist insurgency, launched in 1996, gained traction and threatened to bring down the regime, especially after a negotiated cease-fire between the Maoists and government forces broke down in August 2003. In 2001, the crown prince massacred ten members of the royal family, including the king and queen, and then took his own life. In October 2002, the new king dismissed the prime minister and his cabinet for “incompetence” after they dissolved the parliament and were subsequently unable to hold elections because of the ongoing insurgency. While stopping short of reestablishing parliament, the king in June 2004 reinstated the most recently elected prime minister who formed a four-party coalition government. Citing dissatisfaction with the government’s lack of progress in addressing the Maoist insurgency and corruption, the king in February 2005 dissolved the government, declared a state of emergency, imprisoned party leaders, and assumed power. The king’s government subsequently released party leaders and officially ended the state of emergency in May 2005, but the monarch retained absolute power until April 2006. After nearly three weeks of mass protests organized by the seven-party opposition and the Maoists, the king allowed parliament to reconvene in April 2006. Following a November 2006 peace accord between the government and the Maoists, an interim constitution was promulgated and the Maoists were allowed to enter parliament in January 2007. The peace accord calls for the creation of a Constituent Assembly to draft a new constitution. The Constituent Assembly elections, twice delayed, were held 10 April 2008. The Assembly will meet for the first time on 28 May 2008. This Indonesian translation of our original piece (pdf english) was made available by Pokja Lilin, via Maoist Revolution. Kasama has not independently verified the accuracy of this translation. Suatu kejadian luar biasa sedang berlangsung. Satu generasi rakyat secara menyeluruh belum pernah menyaksikan sebuah kebangkitan gerakan rakyat yang radikal, sekuler dan revolusioner. Namun, ini lah yang terjadi pada saat ini di Nepal. this article claims the king had left “without bloodshed.” And certainly his blood was not shed, and he did not (in the end) need to be forcibly ejected. But getting to this point required ten years of hard and bitter revolutionary war with the sacrifice of thousands of fighters — in conflict with the King’s police and soldiers. The basis of everything happening now has been that peoples war (and the mass struggles of the people) — just as the forward motion of events will require great struggle, conflict, sacrifice and armed confrontations. This article originally appeared in China View. KATHMANDU, June 15 (Xinhua) — Nepal’s royal Narayanhiti palace, which was the residence of Nepal’s Shah kings for more than a century, was transformed to a public museum Sunday. Nepali Prime Minister Girija Prasad Koirala hoisted the national flag in the palace to mark the republic and establishment of Narayanhiti palace museum. Addressing the special function, Prime Minister Girija Prasad Koirala said the establishment of republic peacefully in Nepal has set an example to the world. “The king left the palace without any bloodshed. It is unique and extraordinary event in the world,” he added. 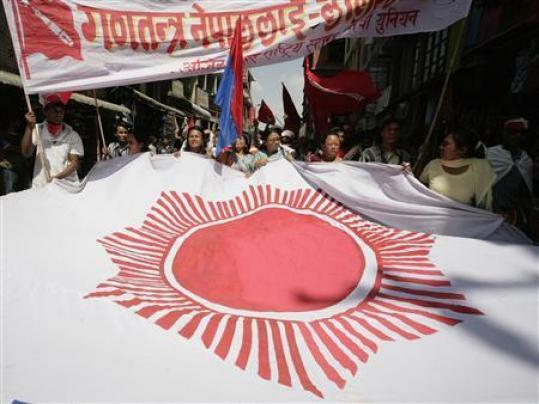 KATMANDU, Nepal (AP) — Nepal’s former communist rebels quit the country’s interim government Thursday in an effort to force the current prime minister out and allow them to form a new administration. The former rebels, called Maoists, won the most seats in an election in April to create a government to replace the interim administration that has run Nepal since 2006, when the country’s king restored democracy and the insurgents began peace talks. While they don’t have a clear majority in the newly elected Constituent Assembly, they do have enough support from other political parties to form a coalition government. But the current prime minister, Girija Prasad Koirala of the rival Nepali Congress party, has refused to step down and make way for a new government. On Thursday, Women and Social Welfare Minister Pampha Bhusal, a leading Maoist, said all five ministers from the party had resigned. “We quit the government to help the process of forming a new government,” Bhusal said.